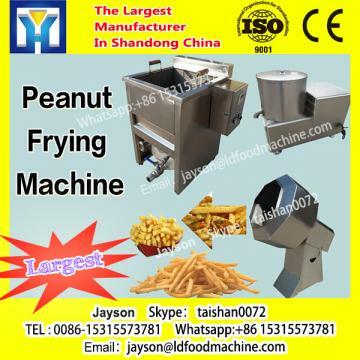 Buy Longer Automatic Gas Continuous Fryer Machine/Commercial Deep Fryer With Oil filter/Continuous Fryer Machine - Shandong Leader Machinery Co.,ltd. This continuous frying machine can realize continuous working, with high working speed, automatic feeding and dischargeing. 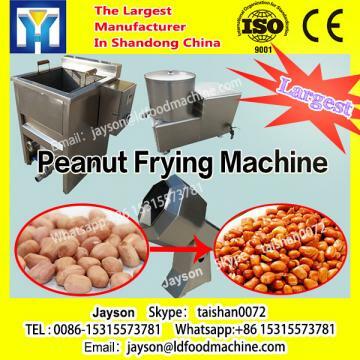 And this machine is multifunctional, suitable for frying all kinds of nuts, peanut, beans, chicken, etc.. This machine can be used in many production line, such as chicken nuggets processing line. Zhengzhou Longer Machinery Co.,ltd always concern machine's quality and yours feedback. Because of you, we keep improving. 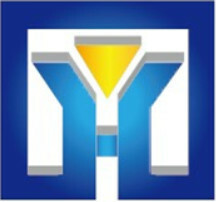 We attend the machinery fair to heard your voice.